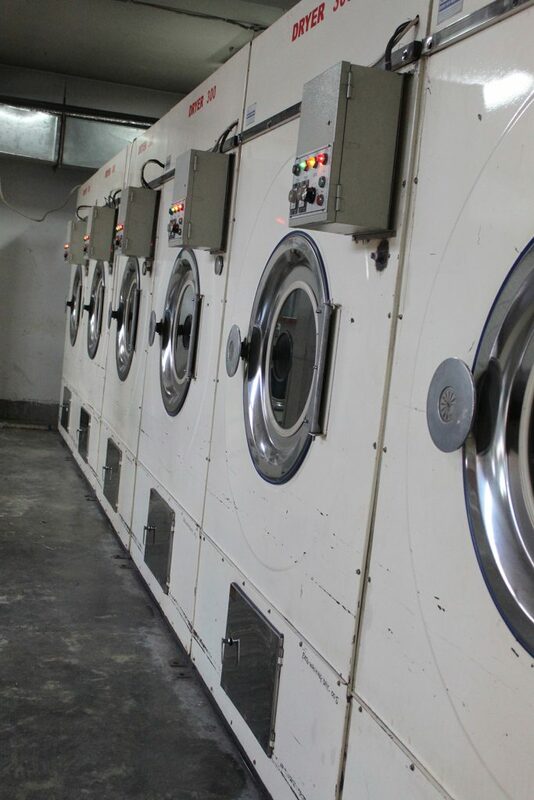 Washing - Esquire Knit Composite Ltd.
Our washing factory is capable of processing all the types and volume of washing necessary to meet our export demand. 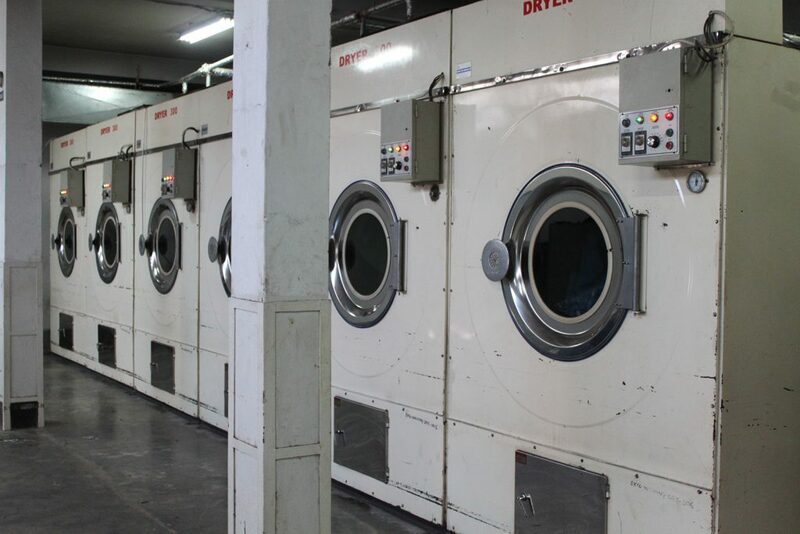 Washing facility is equipped with state of the art laundry equipped with the latest machines for dry processes, and for various washing effects. 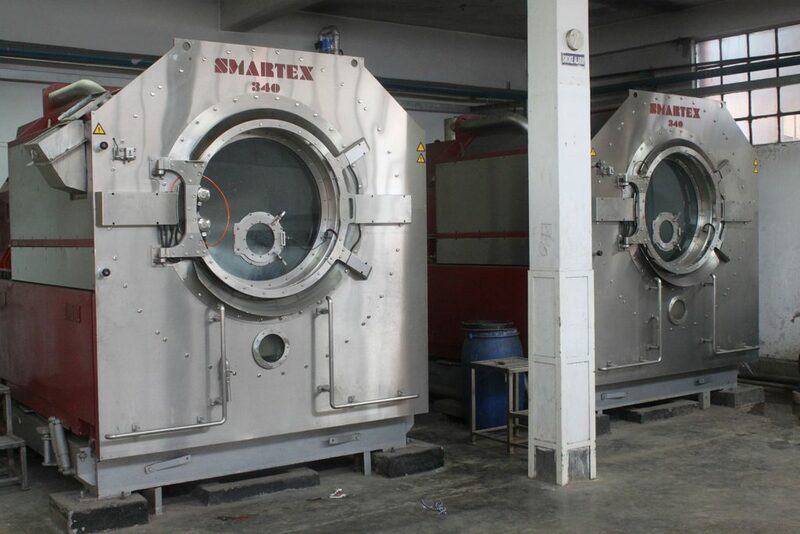 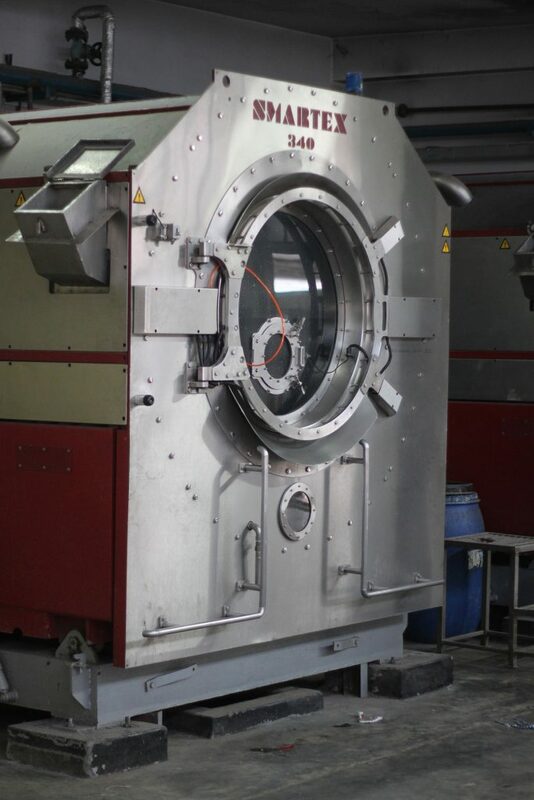 The facility is capable of normal garment wash, acid wash, garments silicon wash, garment dye and acid wash, garment enzyme wash, garment stone/rubber ball wash, garment over dyeing, garment cool/wave dyeing and lots of other dyeing and all high end fashion washing effects. 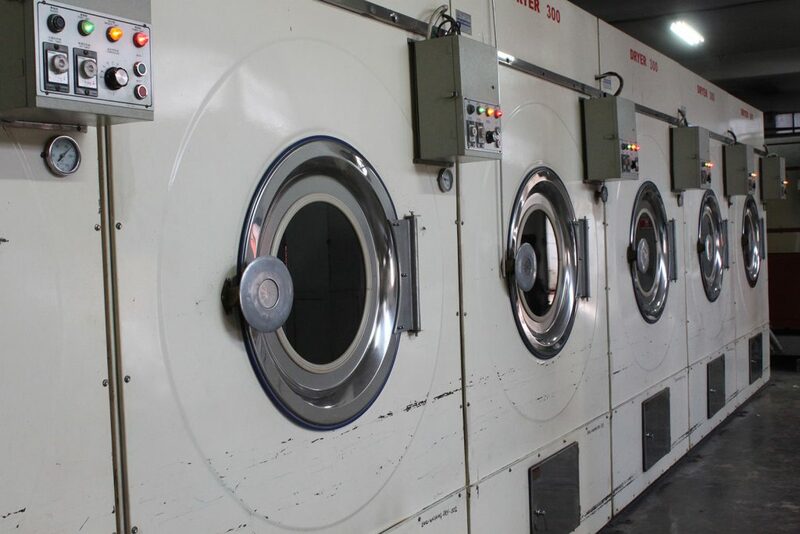 Our team of experts conduct design & development activities, to come up with new ideas to support our Design Studio for value addition and to fulfil innovative washing demands of our valued customers, world-wide.